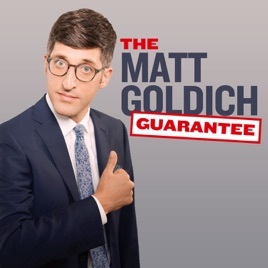 Loved listening to the Matt Goldich Guarantee. His jokes are very relatable, hilarious and very entertaining. Highly recommended!! I like when he moved the stool.